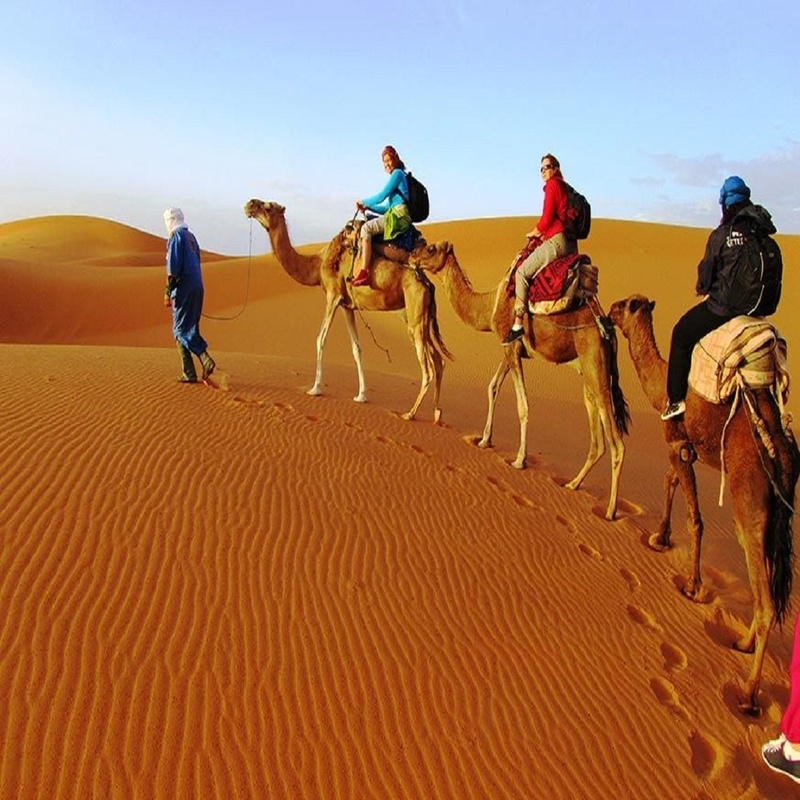 2 Days Tour from Marrakech to Zagora desert. 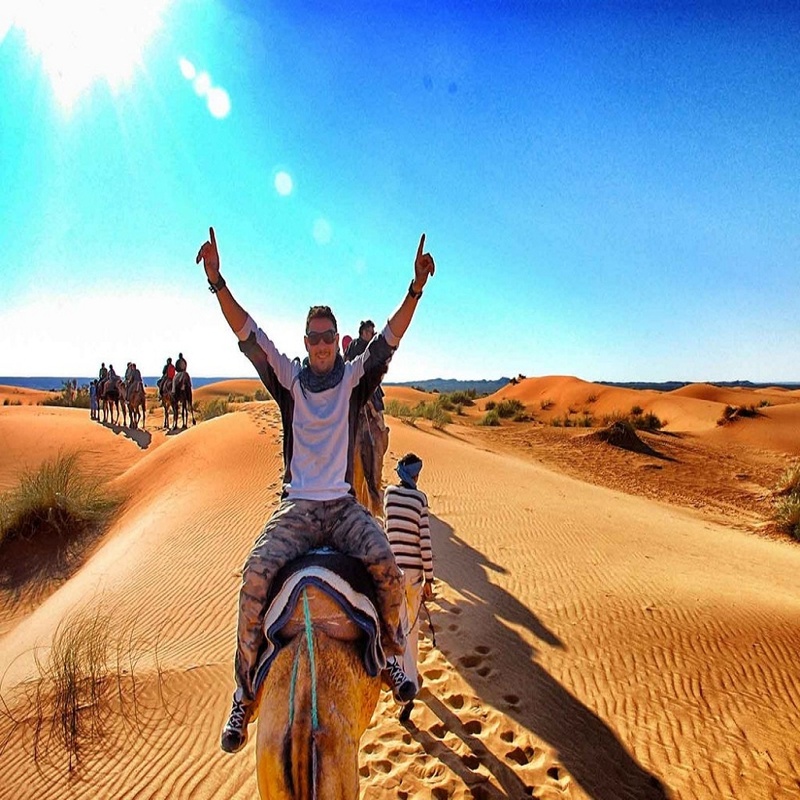 14 Days Tour From Marrakech with morocco premium tours best travel company. 13 Days from Casablanca to Marrakech. Tours and excursions across Saha Tour with private guides and drivers. Address: Jamaa Lafnaa, Marrakesh, Morocco.